Sol is basically a ‘sponge’, absorbing the world around him and trying to explain what he feels to other people through film. His first film was Bomb The System won a Spirit Award nomination for Best First Feature. 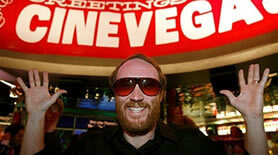 His directorial debut, The Living Wake, earned him a Most Innovative Filmmaker award at the Cinevegas Film Festival. Raised by an artist mother and social working father, Sol has always been driven to work towards making the world a better place for all. After attending film school, he moved to NYC where he worked on over 30 features as a production assistant and assistant director before producing his first feature, Bomb The System, in 2003. Bomb, earned him an Independent Spirit Award nomination for Best First Feature and established Sol as a filmmaker on the rise. Constantly leaning towards the artistic and human side of the industry, Sol began collaborating with world-renowned artist Shirin Neshat on several video installations and films. Shirin would prove to be not only a hugely influential creative force in his life, but also the closest thing Sol would have to a mentor. Sol has continued to build with and help artists that inspire him. He has worked as a producer on numerous award winning films, both narrative and documentaries. His directorial debut The Living Wake earned several awards. Along the way, Sol partnered with Giancarlo Canavesio to build Mangusta Productions into a full service production and distribution company. Through Mangusta, Sol has discovered a way to be grounded, creative and productive while working on projects that inspire him and others to bring about a social awareness that has the potential change lives for the better. 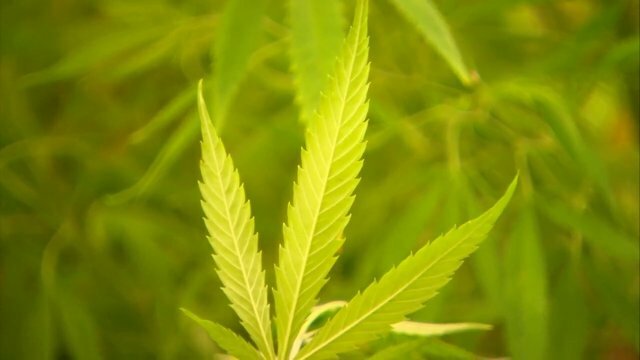 American Films of the decade"
"A bold new style and talent"
Cannabis has been off-limits to doctors and researchers in the US for the past 80 years, but recently scientists have discovered its anti-cancer properties. If weed is truly saving lives, why doesn’t the government want people to access it? 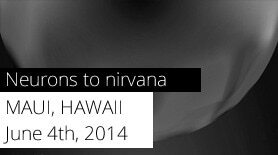 Neurons To Nirvana was selected for the Maui Film Festival, where film’s producer Sol Tryon presented the film to an enthusiastic audience. The world was about to see my creation that I had been slaving over for several years and I had no idea what the reaction would be.